Golden Exits (film, 2017). An American-Greek drama film with "R" rating by Stage 6 Films/Vertical Entertainment. Directed by Alex Ross Perry. Official Trailer. Golden Exits is an American-Greek drama film directed by Alex Ross Perry. 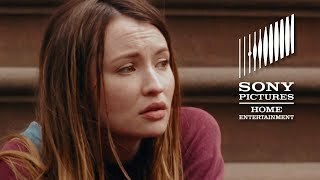 GOLDEN EXITS Trailer - On Digital & In Theaters 2/16. Two families who live and work on the east side of the Carroll Gardens neighborhood of Brooklyn are interrupted by the arrival of Naomi, a 25-year-old Australian summer intern with connections to both families. An underlying theme of the film is captured when Naomi and Sam, who unknowingly has her own connection to both families, talk about "the competitive nonsense... and unwilling resentment... for family. Love, jealousy and deficiency, all wrapped up in a genetic bond... Family doesn't afford that endless optimism for a happy ending." 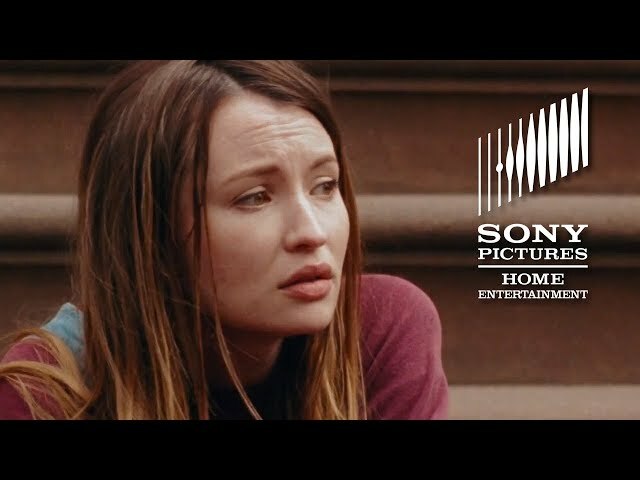 The film Golden Exits was scheduled to be released by Stage 6 Films and Vertical Entertainment on January 22, 2017 (Sundance, Sundance Film Festival) and on February 9, 2018 (United States). The duration of the film is 94 minutes. The film grossed over $41,888. Golden Exits got high rating from critics. But the audience dislikes the film.